Disinfection of waterboss water softener in the Kiev region makes our employee at the place where there is a system of softening and disinfection of water. 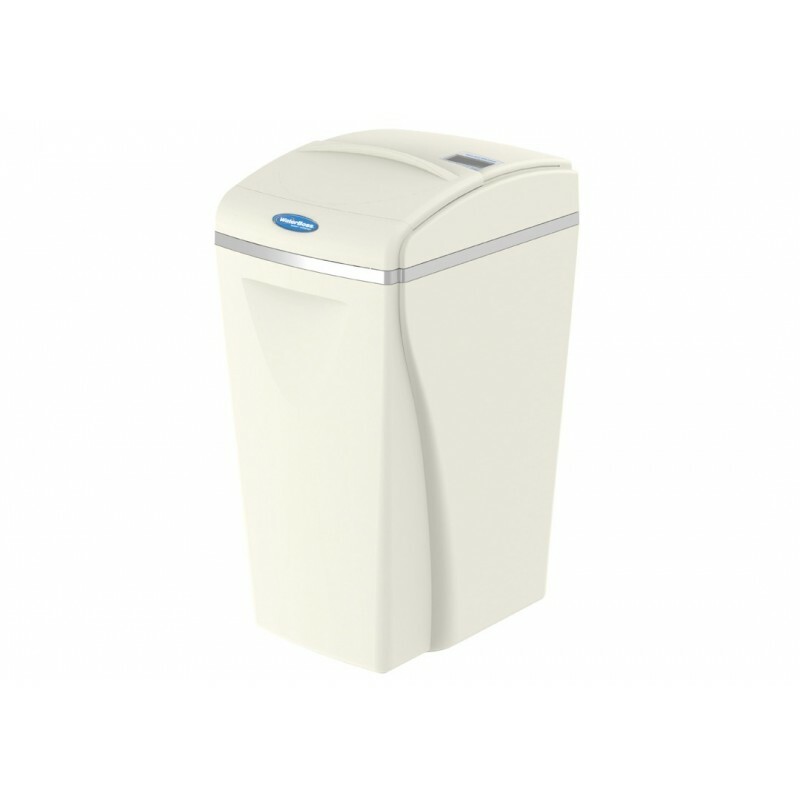 To disinfect the waterboss water softener in the Kiev region, use a solution of sodium hypochlorite. 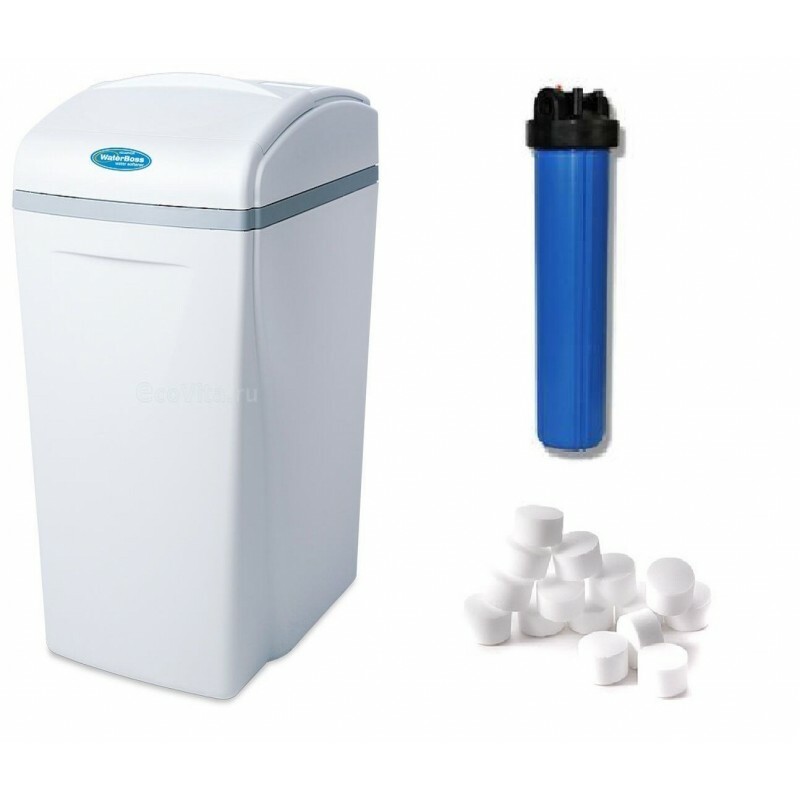 Understand the need to disinfect the waterboss water softener, quite simply, by the smell. When infecting the water supply system with bacteria..
Disinfection of waterboss water softener in the Kiev region makes our employee at the place where there is a system of softening and disinfection of water. 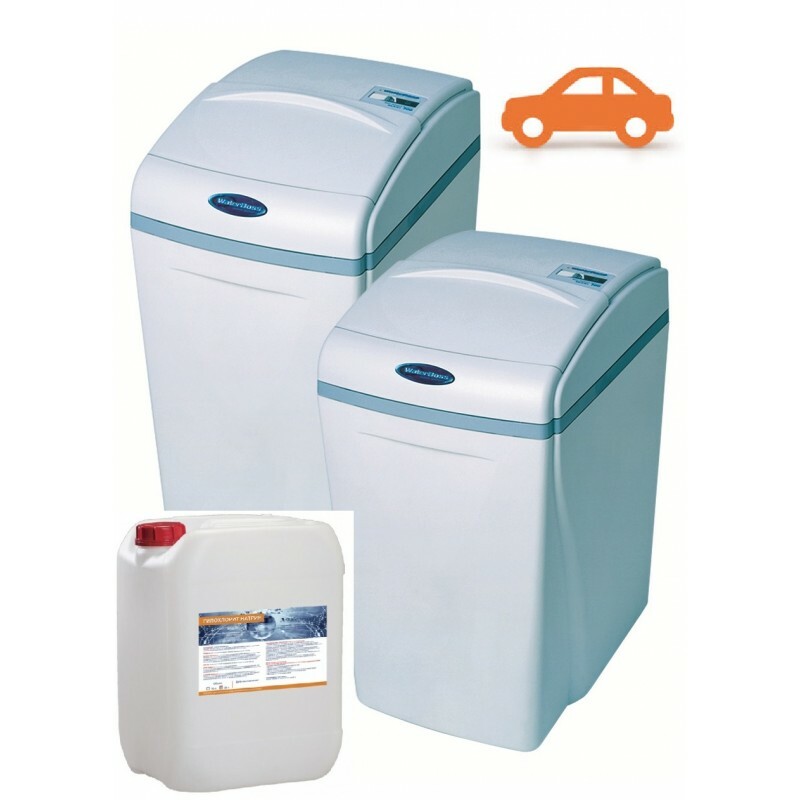 To disinfect the waterboss water softener in the Kiev region, use a solution of sodium hypochlorite. 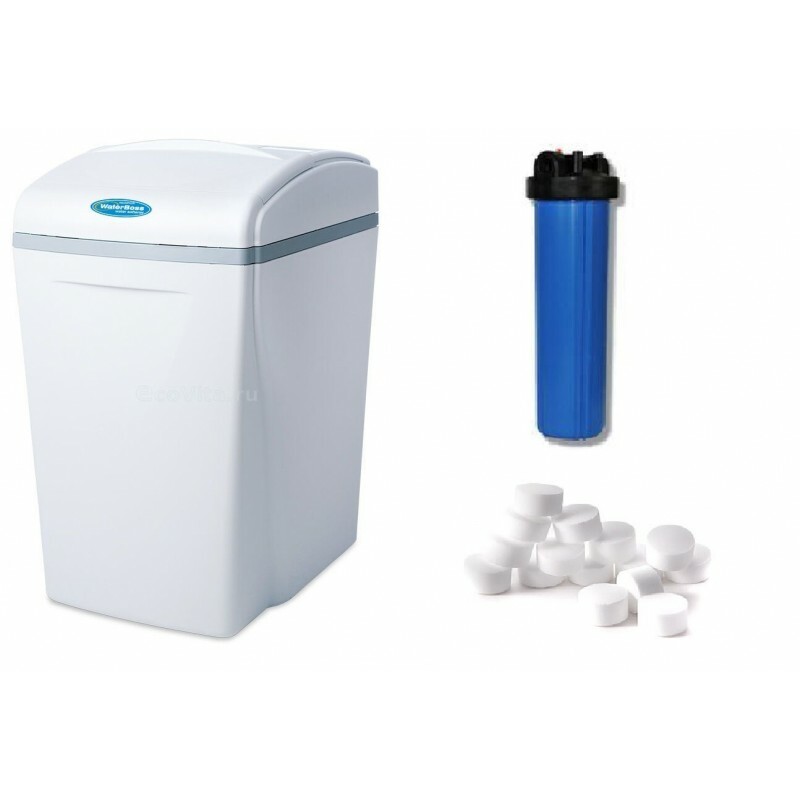 Understand the need to disinfect the waterboss water softener, quite simply, by the smell. When infecting the water supply system with bacteria, the smell of swamps appears very quickly, which is especially noticeable when heating water. 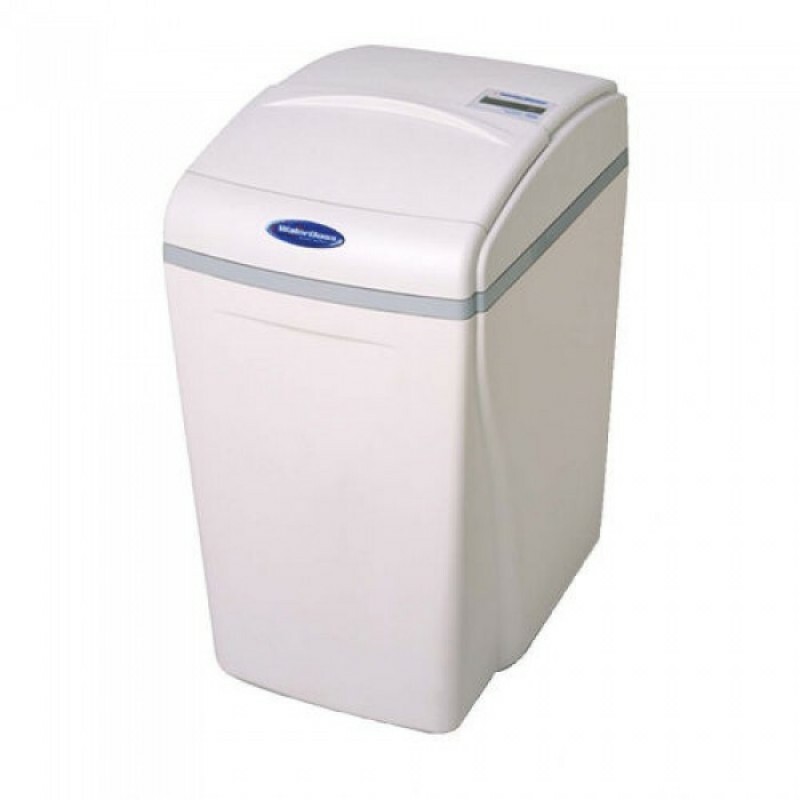 One disinfection of a waterboss softener is not enough because the colonies of bacteria remain in the previous filters and in the water heaters, so before disinfecting the waterboss of the water softener, it is necessary to change the previous filters and switch on the boiler to the maximum temperature.